Humans are always desperate with heights and massive monuments from the beginning of human era. They are still lots of Precedence we can see. Egypt’s Pyramids, Machu Pichu, Taj Mahal, Great Wall of China and more. Following the footsteps of ancient humans in modern world the urge inside us is not different, today we see skyscrapers. Though Present day skyscrapers are not much mysterious than ancient ones but does not mean they are not intriguing. Our Modern architects and builders are always pushing their limits beyond our imaginations. Skyscrapers are getting higher and higher. 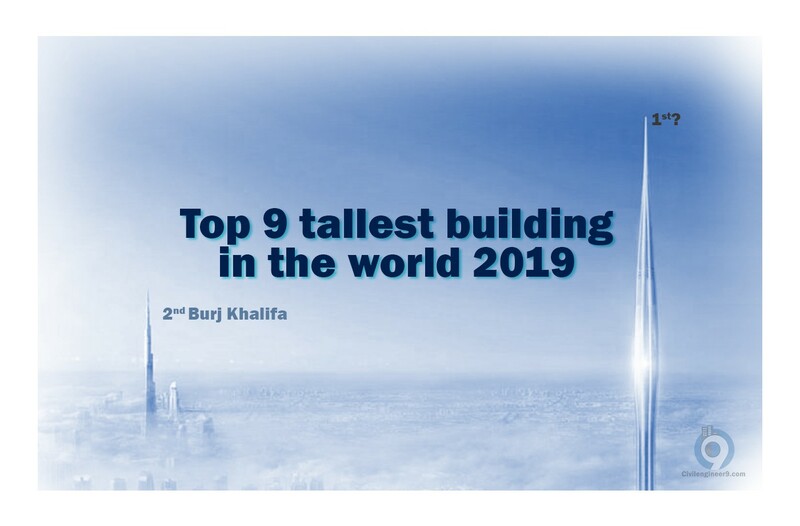 Now Countries are competing with each others for tallest building in the world title. 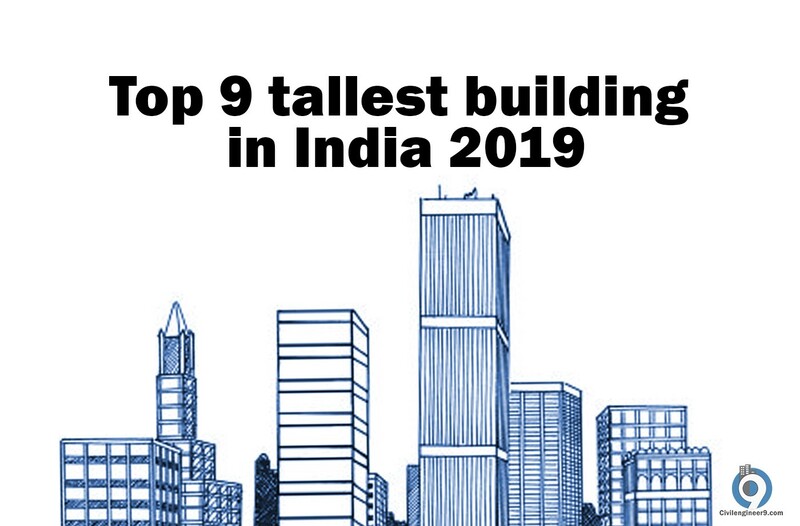 A global nonprofit data agency CTBUH (council on tall building and urban habitats) share and give title of WORLD TALLEST BUILDINGS every year. 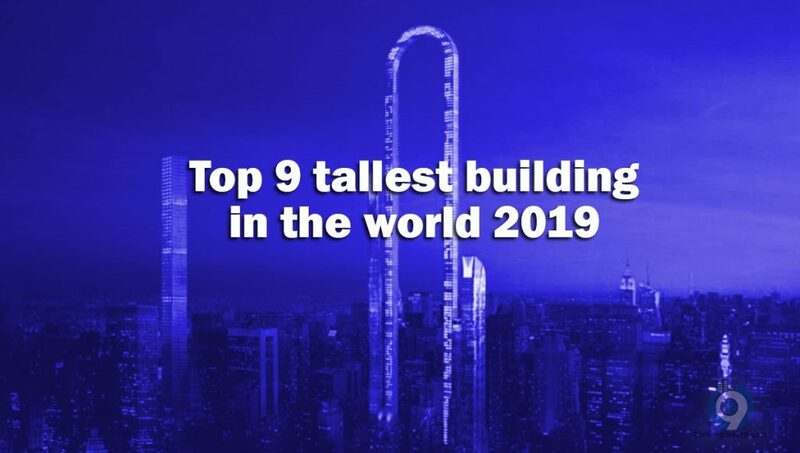 By using their and Skyscraper center data we are going to share top 09 tallest building 2019 and 2020 list and few details. Also we can call it Top future tallest building in the world. China Zun also known as CITIC Tower located in Beijing business district core. The tower is 1732 ft (528mi) tall with 108 storeys in 4 600 000 sqft area. Construction started on September 2011 It will be finish by this year 2019. 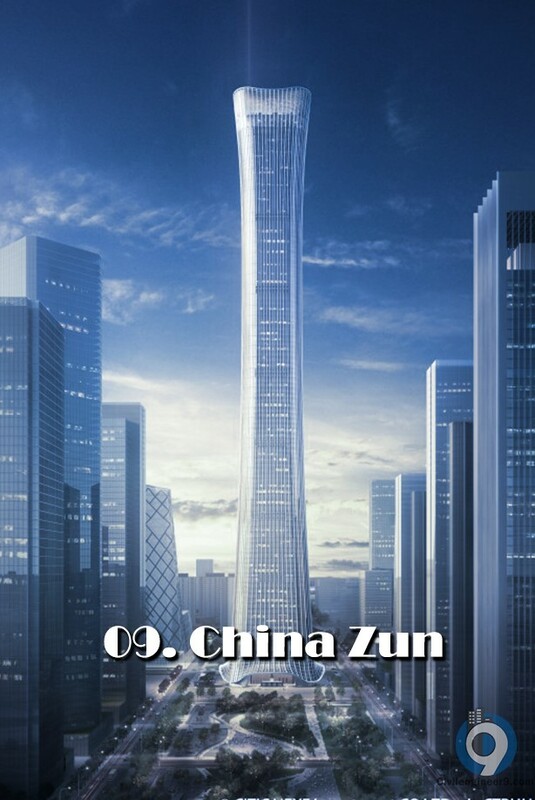 It is going to be the tallest in Beijing city, 3rd in northern china and 6th in whole china. 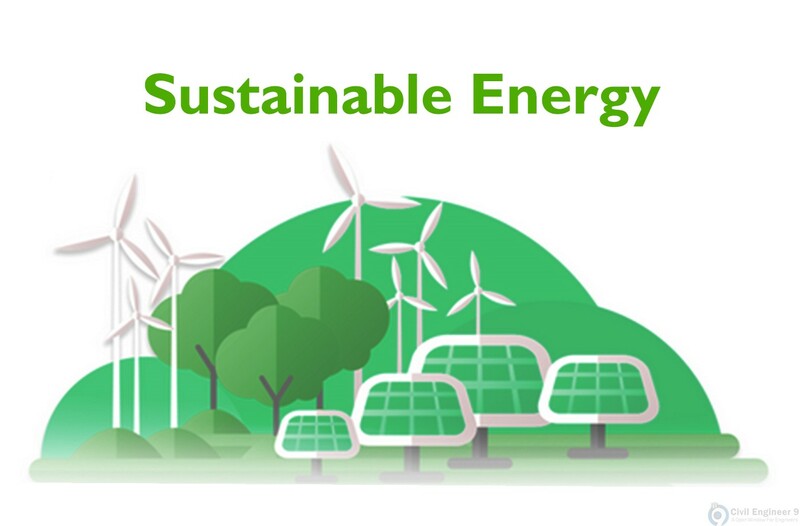 It s ownership and Developing under CITIC group. Composite Material used. 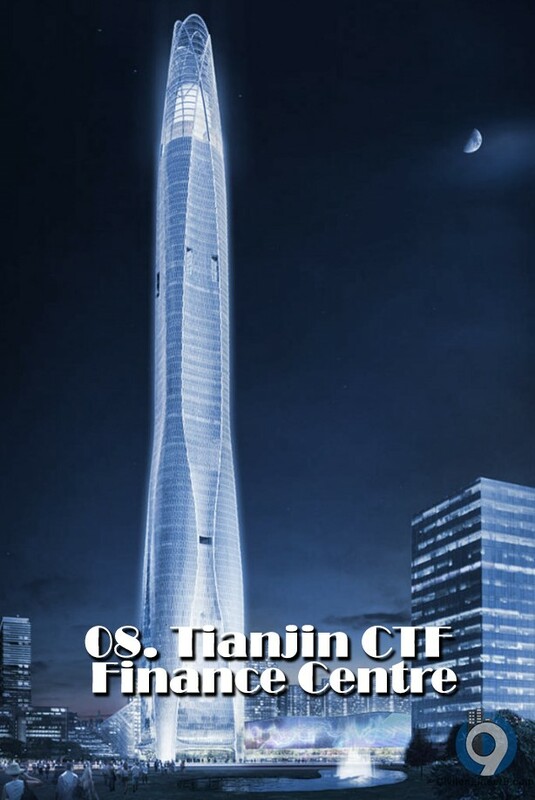 Tainjin CTF Finance Centre is 4th tallest skyscraper in china. It is 1739 ft (530mi) tall with 98 Flores. Construction started in 2013 and finished in 2018. 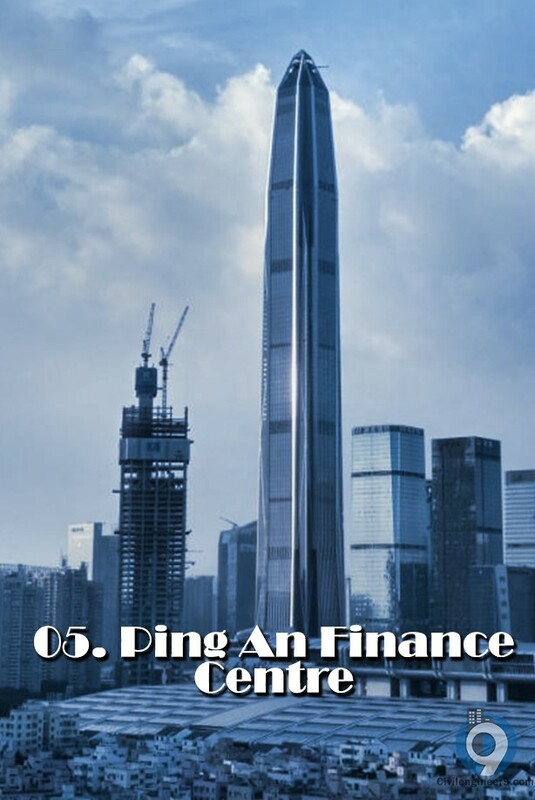 It is currently tallest building in the Tianjin, all though in 2021 -2022 Golden Finance 17 going to cross it. Developed and owned by CTF Finance China. Composite materials used. Guangzhou CTF Finance Centre is 3th tallest skyscraper in china. It is also 1739 ft (530mi) tall with 111 Flores. Construction started in 2013 and finished in 2018. 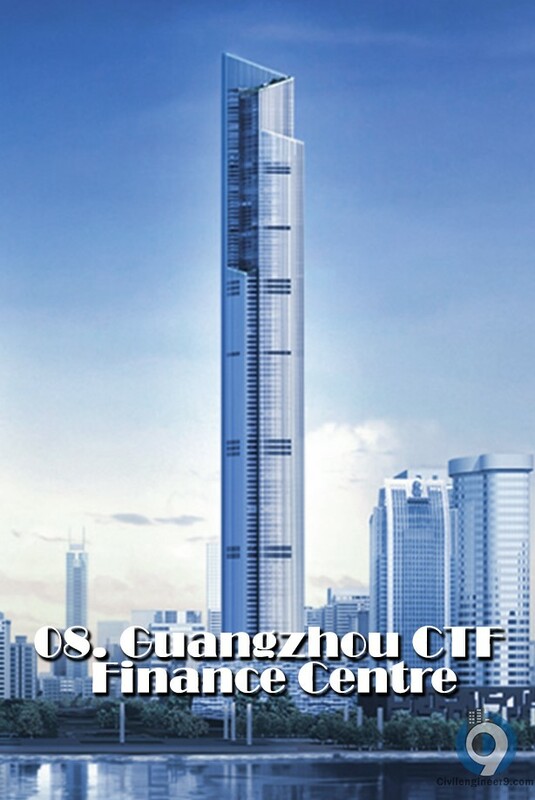 It is currently tallest building in the Guangzhou City and tallest building in east china. Also developed and owned by CTF Finance China. Composite materials used. 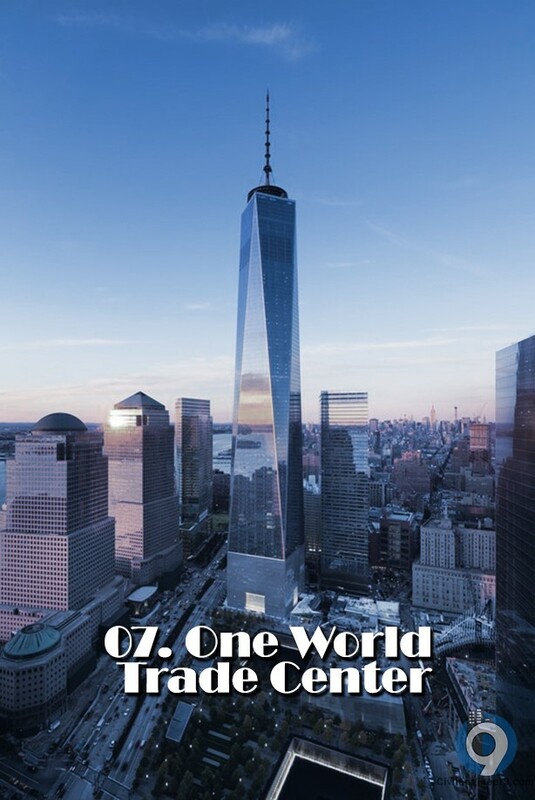 One World Trade Center is located in low Manhattan, New York city. 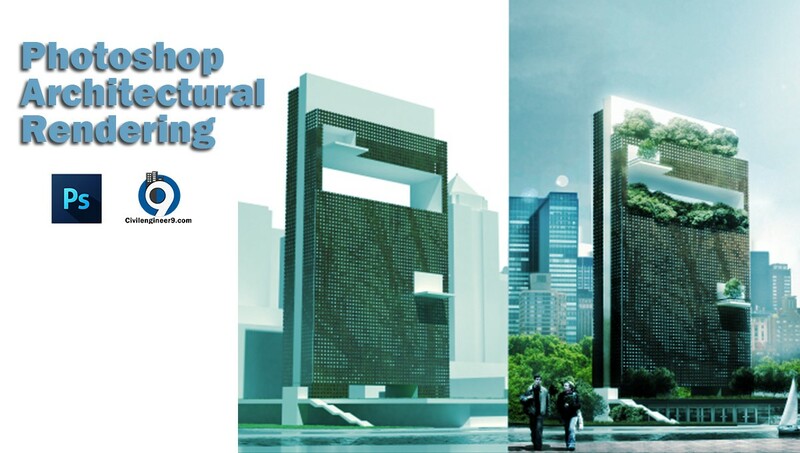 The tower is 177 ft (541mi) tall with 94 (+bellow ground) storey’s in 3 501 274 sqft area. Construction started in 2006, Finished in 2014 Nov 3. It is the tallest in New York City, Also in United States and North America. Its owner 1 World trade Center LLC. Composite Material used. 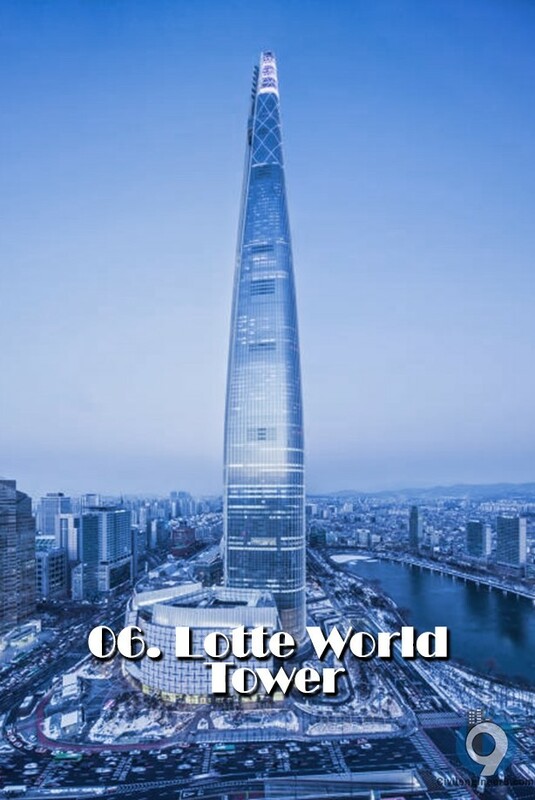 Lotte World Tower located in Seoul city, South Korea. The super tall tower is 1821 ft (555mi) tall with 121 storey’s in 3 273 100 sqft area. 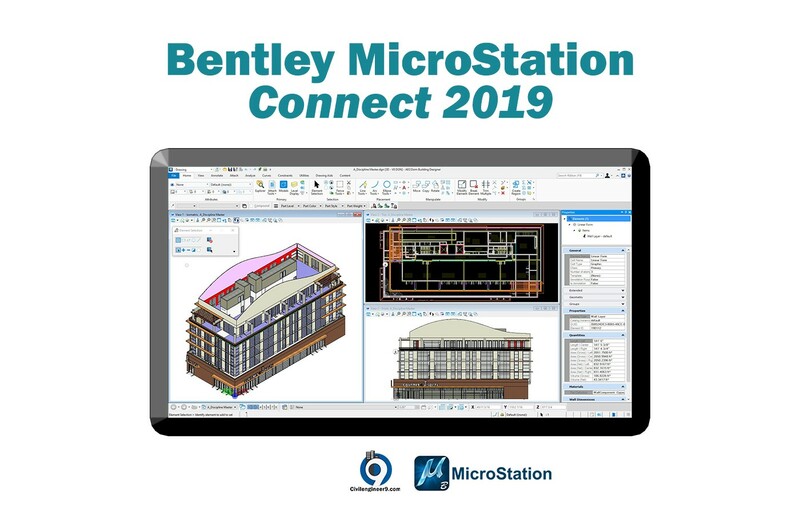 Construction started on February 2011 finished in 2017. It is the tallest in South Korea and 3th in whole Asia. It’s owned and developed by Lotte Property & Development. Composite Material used. Ping An Life Insurance Company of China. Composite Material used. Abraj Al-Bait Clock tower is a Tower complex also known Makkah Royal Clock Tower located beside Holy Kabah in Holy city of Islam Mecca, Saudi Arabia. Tallest tower in the complex tower is 1972 ft (601 mi) tall with 120(+3 underground) floors in 3 343 680sqft area. The Construction started in 2004 completed in 2011. 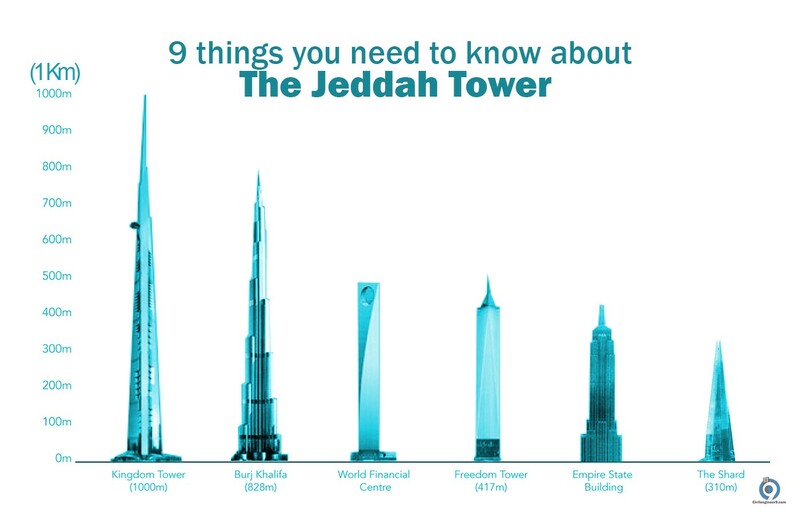 It is the 2nd tallest in Saudi Arabia and 3rd in Middle East (after 2020). 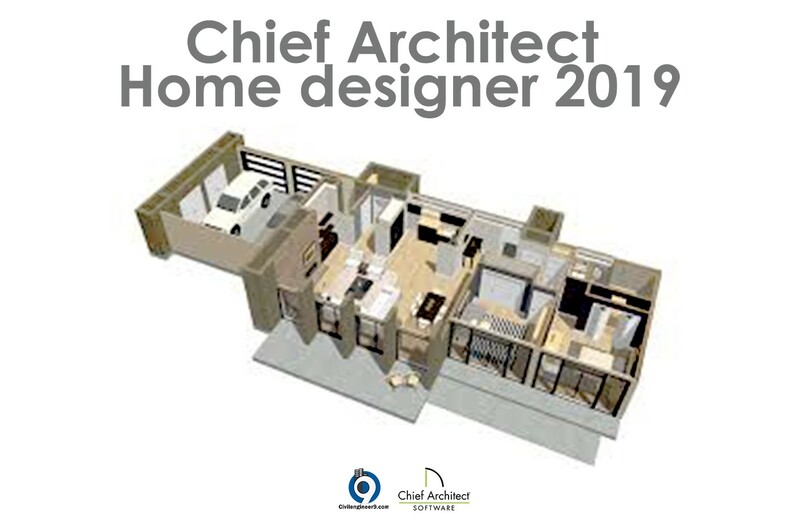 It’s Architect by SL Rasch GmbH and Dar Al-Handasah Architects. 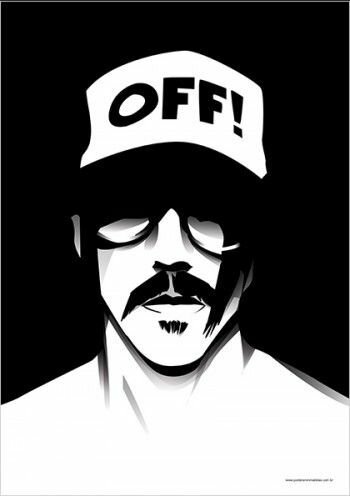 Owner is the Saudi kingdom. Steel and concrete material used. Shanghai Tower also known as Shanghai Centre Building located in Shanghai city, China. The Super tall tower is 2073 ft (632 mi) tall with 128(+5 underground) floors in 4 090 300sqft area. Construction started in 2009 completed on September 2014. It is the tallest in Shenzhen city and whole china and Asia. 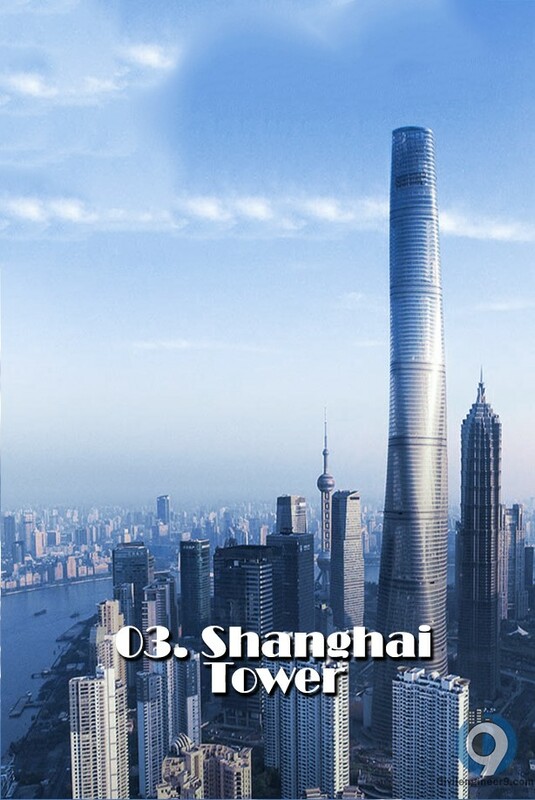 It’s owned and developed by Shanghai Tower Construction and Development. Composite Material used. Burj Khalifa is currently tallest building in the World. 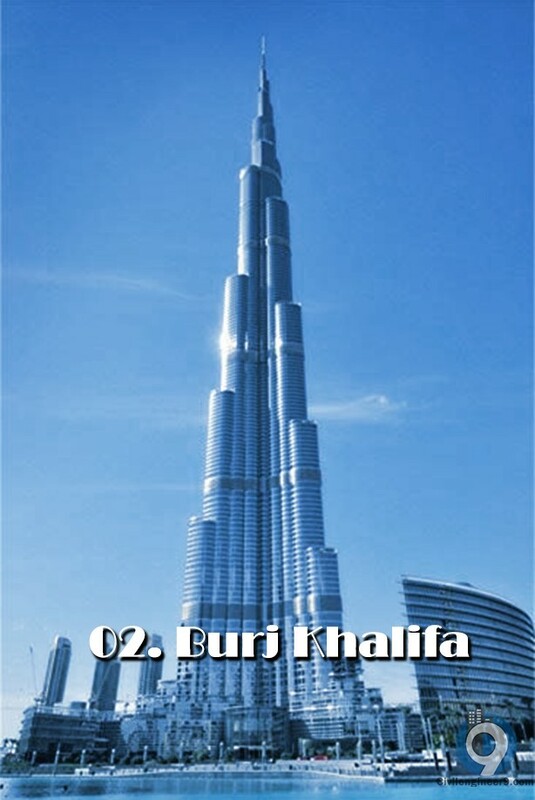 Burj Khalifa is one of the top historical and technological Monument and manmade creation in modern era. Burj Khalifa also known as Burj Dubai located in Dubai, United Arab Emirates. The Super duper tower is 2717ft (828mi) tall with 163 floors in 3 331 100sqft area. Construction started in January 2004 completed on October 2009 opened on 04 January 2010. It is the tallest in the Middle East and whole World. 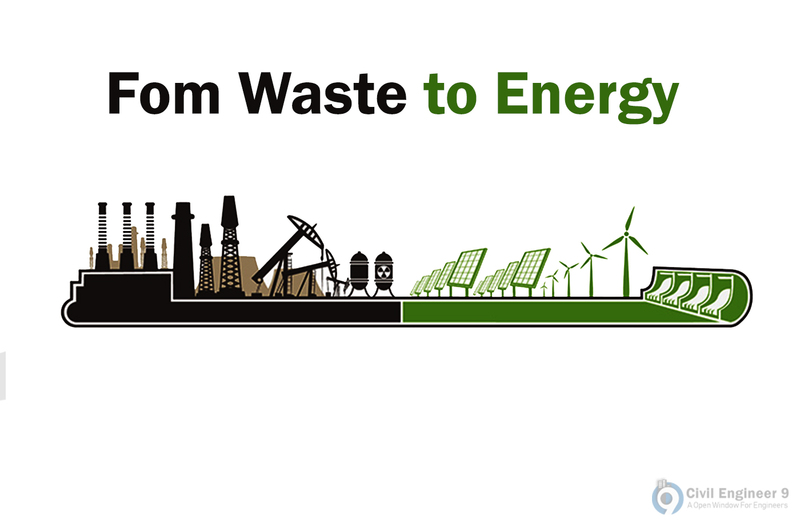 It’s owned and developed by Emraar Properties. Materials Reinforced with concrete, steel, and aluminum. 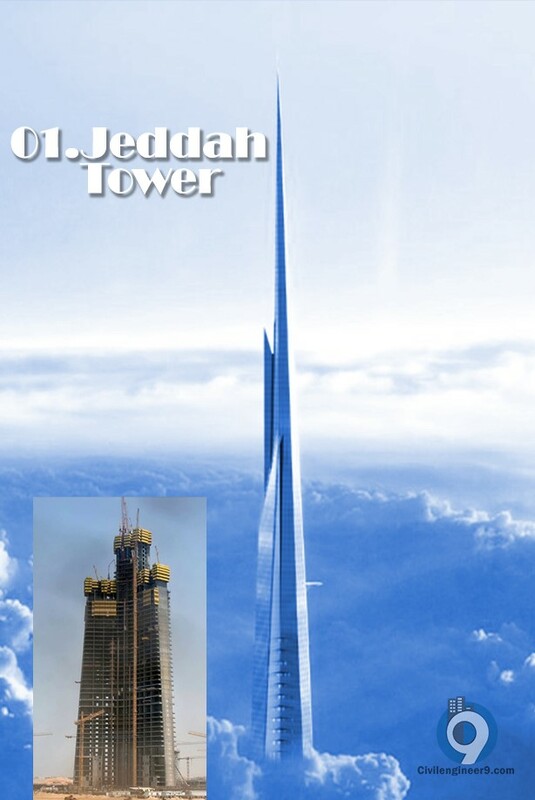 Jeddah Tower is currently under construction. 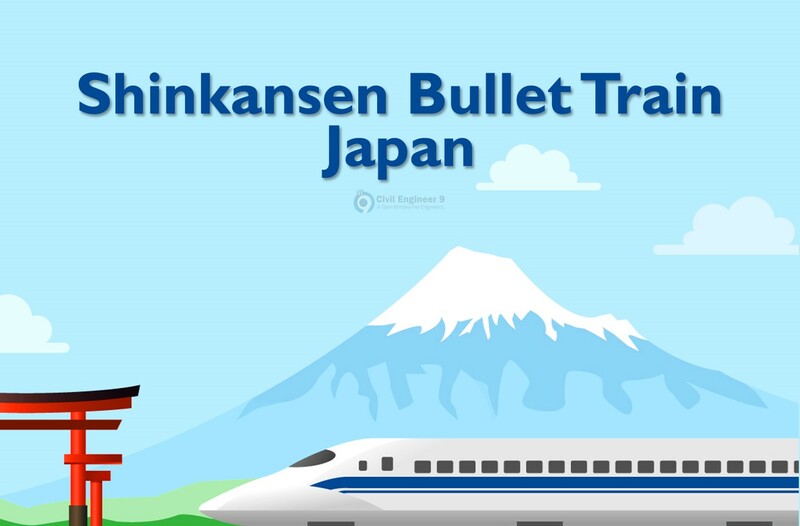 This massive Project started by Kingdom Holding Company. 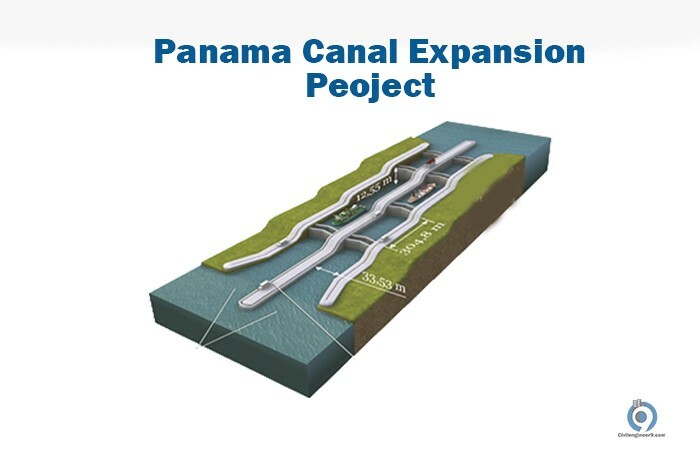 It’s estimated to complete in 2020-21. When it’s complete it is going to cross Burj Khalifa. 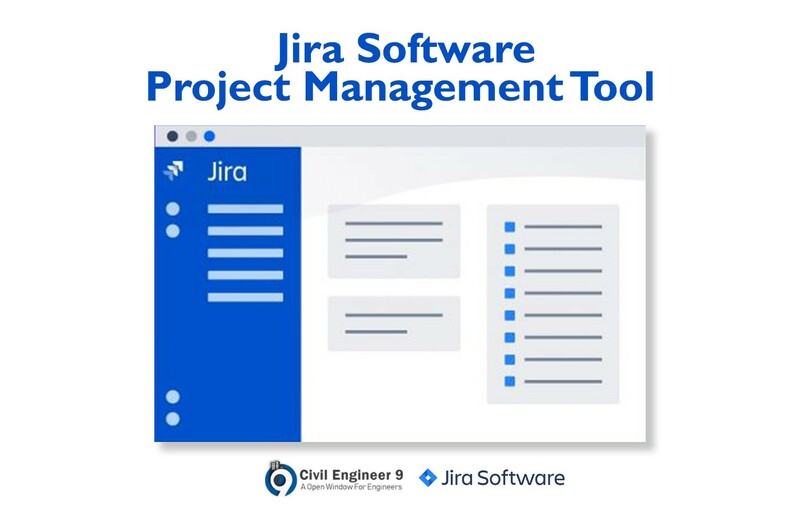 It’s located in Jeddah city of Saudi Arabia. The Tower is breaks all record, its 1 KM tall that’s mean1000 mi (planned) tall with 168(+2 underground) floors in 2 625 167sqft area. The Construction started in 1st april 2013, estimated to complete in 2020-21. 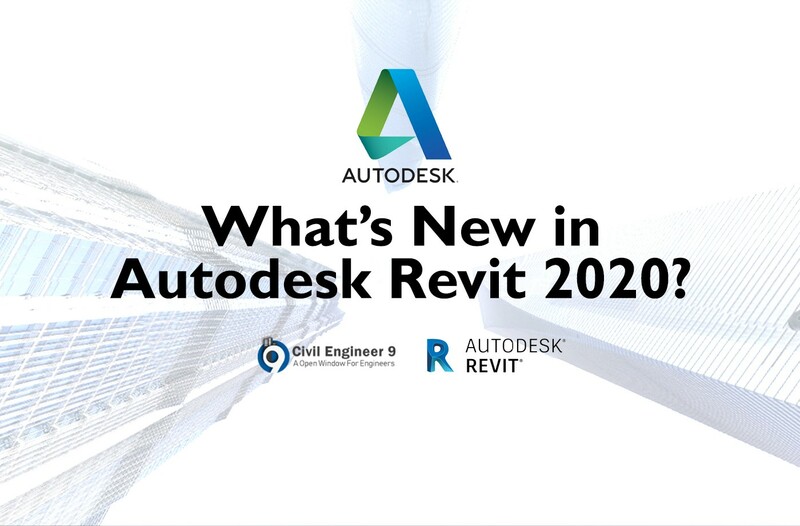 It is going to the 1st tallest in Saudi Arabia and in Middle East and whole world (after 2020). 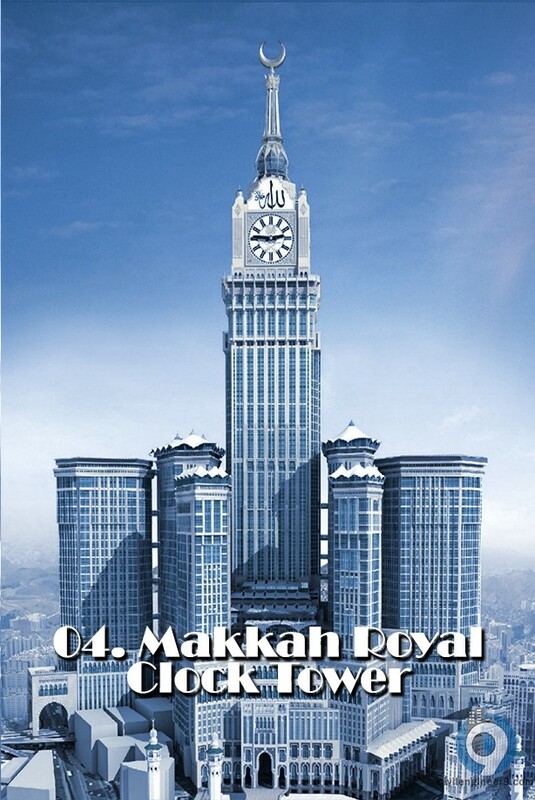 Owners are Kingdom Holding and Jeddah Economic Company; Kingdom Real Estate Development.